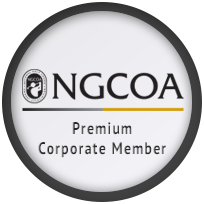 CEOClub Services – CEOHR, Inc.
About CEOClub – Now The Fastest Growing PEO in the golf club vertical! Being a club employer can be as loaded with traps as the most challenging of golf courses, and the Affordable Care Act isn’t making things any easier. Success ultimately requires the ability to balance the management of staff and facilities, with delivering the best possible customer experience, all while keeping a sharp eye on the bottom line. Unfortunately, management responsibilities tied to being an employer can easily become distractions. CEOClub can help. For over 20 years, the CEOClub team has worked closely with some of the most noted names in the industry, to design and provide high-touch, technology-supported employer solutions that have helped clubs and management companies across America operate more efficiently and effectively. 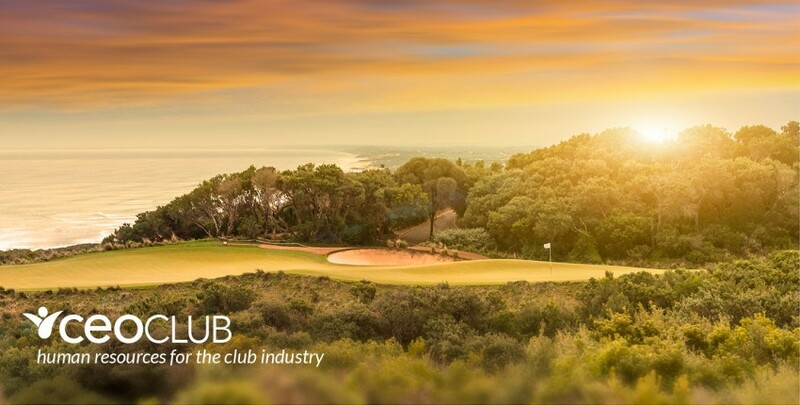 Access a network of the most knowledgeable club business professionals in the industry: Agronomy, Club Management, Ownership & Leasing, Golf Course Design & Renovation, Environmental Issues, Feasibility and Finance, Club Tax & Accounting, Club Marketing, and more.